 At our centrally situated hotel, we combine boutique accommodations with flexible function spaces and top-tier services to serve guests seeking more than just a great place to stay in Fairfield County. Whatever sort of corporate event you’re looking to hold in the Tri-State Area, we here at Hotel Zero Degrees Danbury will make it happen without a hitch. Whether it’s a holiday party for the office or a project-oriented getaway, take advantage of our high-value attention to detail: Our offerings include group room blocks and complimentary breakfasts and shuttle service. And we’ve got the flexible facilities necessary for productive work sessions and meetings as well as all-important unwinding (which comes mighty easy at our indoor lounge). Meanwhile, our catering partners, Z Hospitality Group, supply world-class cuisine for your happening: from a delicious, brain-food-style brunch buffets during a morning breakout and a hearty lunch to a full-fledged (and fabulous) dinner on the heels of a productive day’s work. Start Planning Your Hotel Zero Degrees Danbury Corporate Event Today! Let us know what you’re imagining and what you need by filling out an online request for proposal here at the Hotel Zero Degrees Danbury website, and we’ll start arranging your event! All we’ll need are a few basic details on your function—the number of attendees and rooms, space and meal requirements, and the like—and we’ll be ready to get the ball rolling. The sooner you can get in touch with us, the better: We want to do everything we can to make sure we’re able to deliver the accommodations and facilities you need during your preferred date range. 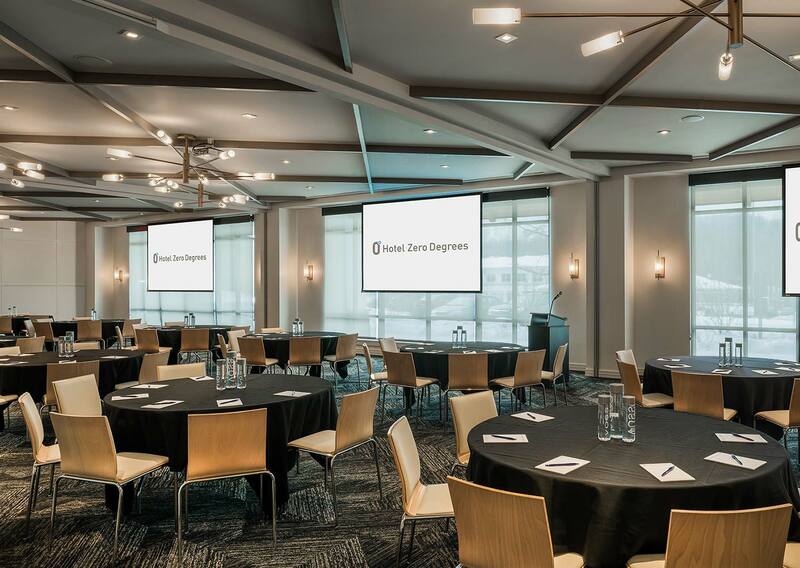 Well-equipped meeting and work spaces, the glamor of our Linden Ballroom, snazzy and comfortable guestrooms and suites: Here at Hotel Zero Degrees Danbury, we’re all set up to supply you with a hitting-all-the-marks venue for a corporate function. Awesome boutique accommodations, an attentive and skillful staff, and a versatile spread of settings all add up to an unbeatable spot to hold your affair. Contact us today and let’s get your event scheduled!